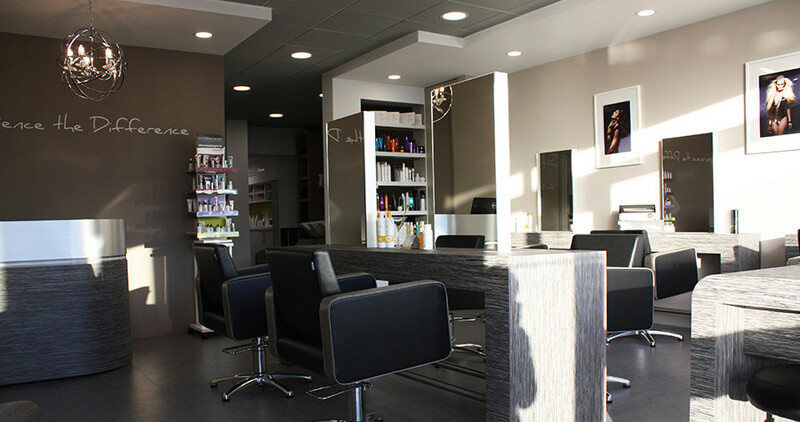 The Innovation Hair & Beauty Salon in Stubbington village offers a wide range of professional hair services and beauty treatments. We are ideally located for Stubbington and the surrounding areas of Hill Head, Lee on the Solent and Titchfield. Deposits may be required at the salon’s discretion. Terms and conditions apply. 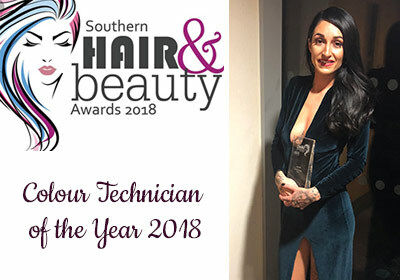 Our Manager, Jenna, was nominated for Colour Technician of the Year 2018 and this years’ Southern Hair and Beauty awards after being shortlisted out of hundreds of entries. She was honoured to be announced the Winner of the ‘People’s Choice Award 2018’. This year there were 13 categories and over 1000 clients voted via text message for the people’s choice and they crowned Jenna their favourite Colour Technician of the year. Copyright © 2019 Innovation Hair & Beauty. All rights reserved.